What's Holding Back Broadcast 4K? Welcome to HomeTheaterReview.com's dealer list. You likely will not find a more comprehensive list of the absolute best AV dealers, audiophile salons, custom installers or home integrators on the Internet. These dealers have been handpicked by our editorial staff for their robust product lines, excellent customer service, longstanding reputation in the business and more. Only the best dealers have beed selected. We also know that you know where the local Best Buy, Cost-co and Wal-Mart are. These are dealers that offer more added value to the customer. Better installations. Better advice. Better product lines. Better everything. 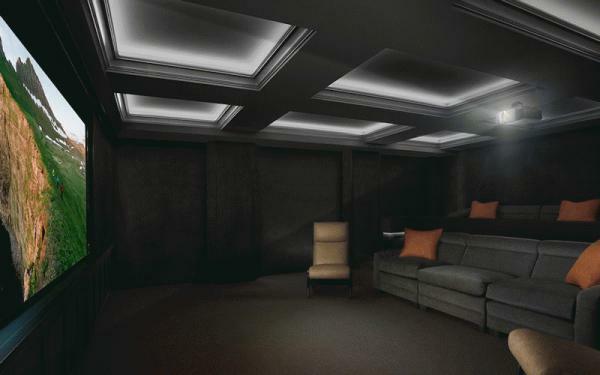 Home theater and audiophile system can be complex and loaded with technical terms that can easily confuse even the savvy enthusiast or consumer. We've compiled a list of many of the most important terms in all of AV for you to read.